Do you want to discover how to optimize your hiring with strategy process and technology? Speakers like Teddy Dimotrova, Christoph Fellinger and Karen Azulai will tell you all about it. 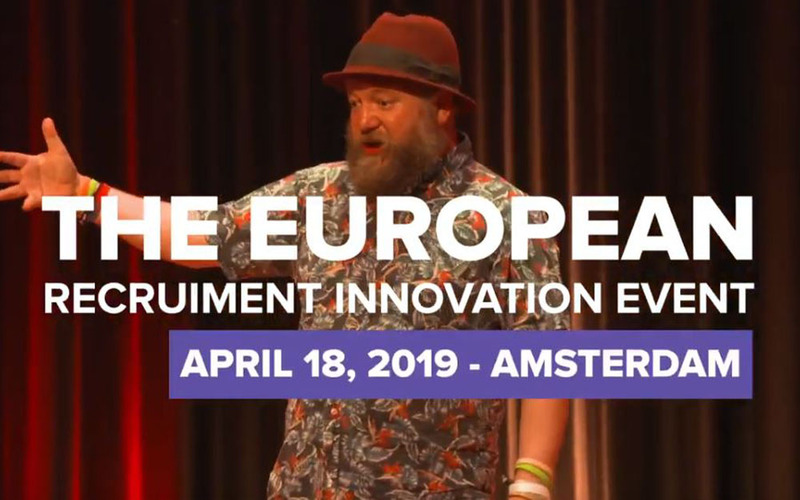 Profit from the early bird until 1st of February and join us on 18 April 2019 in Amsterdam.